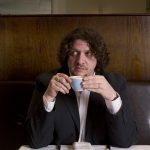 Jay Rayner is a journalist, writer, broadcaster, food critic and jazz musician. His documentary The Truth About Food Prices was watched by 2.2 million people. He has appeared as a judge on MasterChef and the Great British Waste Menu and has sat on the judging panel of Top Chef Masters in the US. He chairs BBC Radio 4’s The Kitchen Cabinet. Jay’s first album A Night of Food and Agony examined the relationship between jazz and two key themes in his life: food and drink. 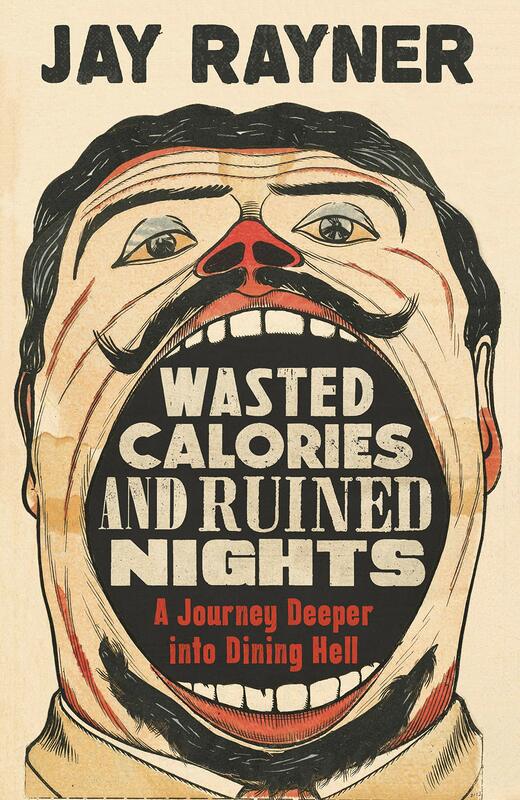 His one man show My Dining Hell which documents bad reviews and his worst dining experiences, was performed in London and Edinburgh. Jay is the regular food critic for The Guardian and Observer.